This weekend, in between last minute gift shopping and neighborhood potlucks, you may be dreaming of something other than a White Christmas. 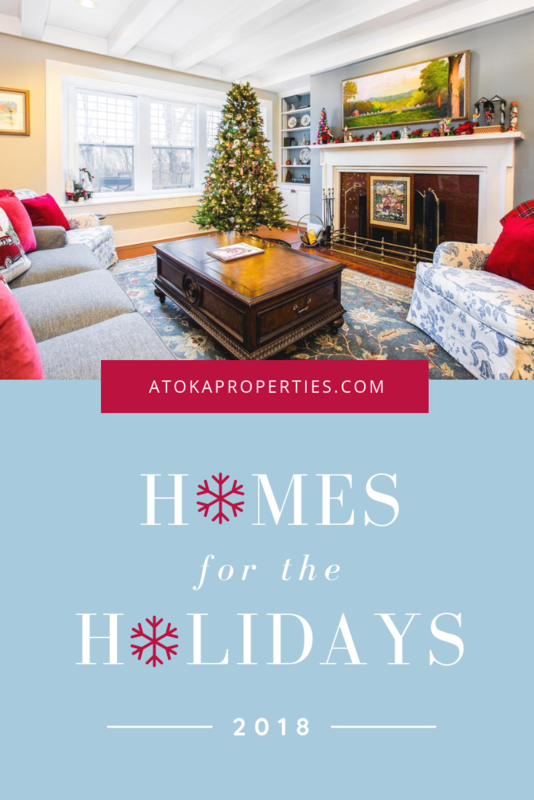 Entertaining this time of year can be a sharp reminder that a little more space or an extra bedroom will be necessary in the very near future. In true MRE | AP fashion, then, we’ve compiled a list of our five favorite homes on the market right now, worth a look if you’re looking to upgrade (and even if you’re not). It’s not often we have the pleasure of seeing seasonal pictures for one of our listings, but our friends over at Boulder Crest have decked the halls with tons of holiday finery. 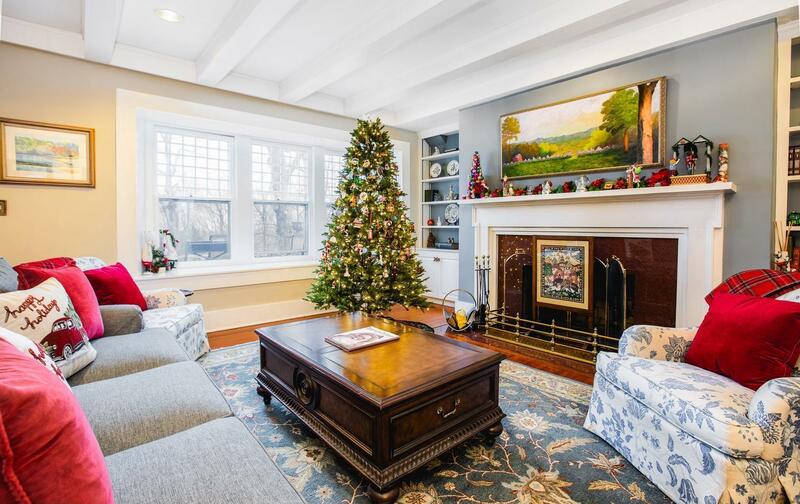 We have loved this property ever since it hit the market and seeing it in all it’s Christmas glory makes it that much more wonderful. Be sure to click the picture above for more fun and festive photos. This stately home has a special place in our hearts. 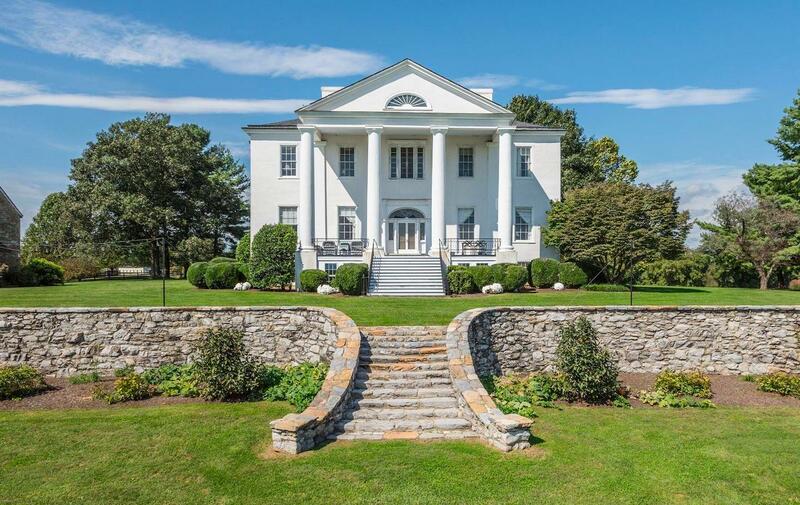 It’s covered in historic charm and has a rich history to go with it, having been a regular destination for George Washington to visit his cousin, Warner Washington. Our clients range all over Hunt Country, so scenic views may be commonplace, but no view is ever common. 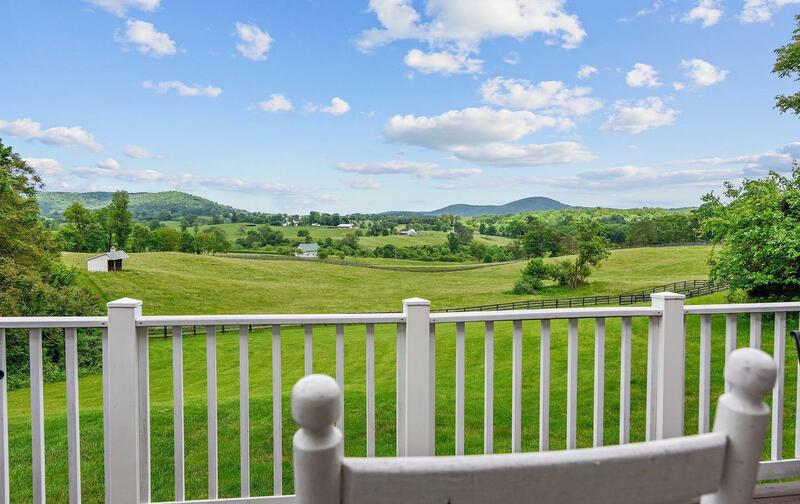 Case in point: the unmatched view of the Blue Ridge Mountains from this 25+ acre property in Marshall, VA, pictured above. Just imagine waking up to that view every morning! Just up the road is this timeless home, with the perfect kind of open layout and vaulted ceilings to give you room to breathe. 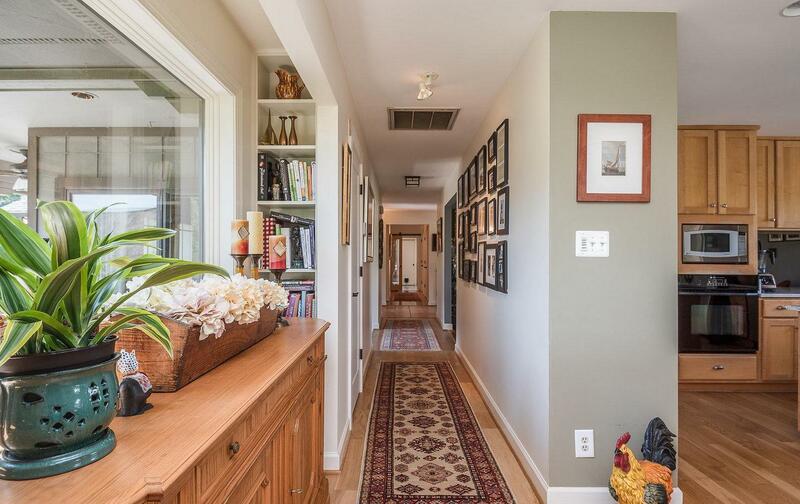 We’re especially fond of the eclectic mix of interior design and decor, like how the hallway manages to fit a built-in bookcase, side board, and gallery wall and still feel warm and spacious. We’ve featured this Van Metre Design + Build home a ton over the past month because we just can’t get enough! Construction was just completed and every room is just as stunning as the last. 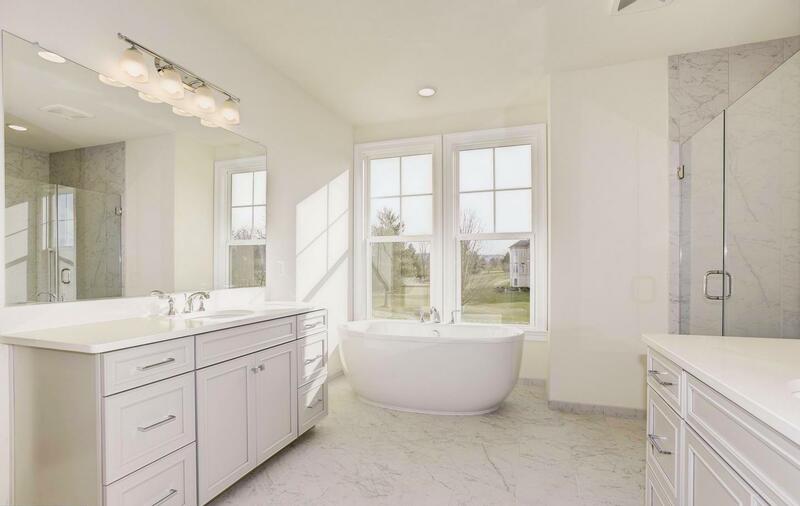 And really, can you imagine anywhere you’d rather be after a whirlwind of holiday parties than that soaking tub?